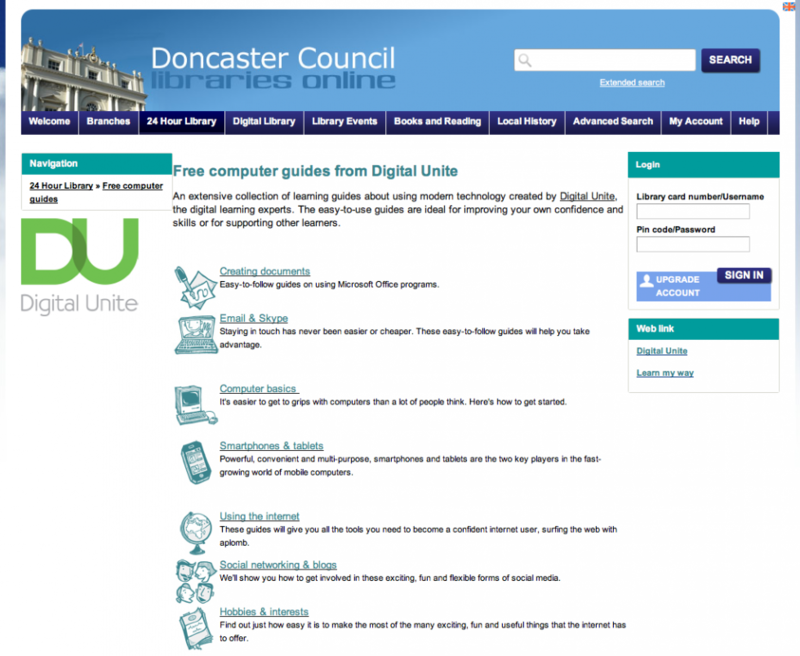 At Digital Unite we offer organisations the opportunity to link to our learning guides from their websites by creating a bespoke portal page. 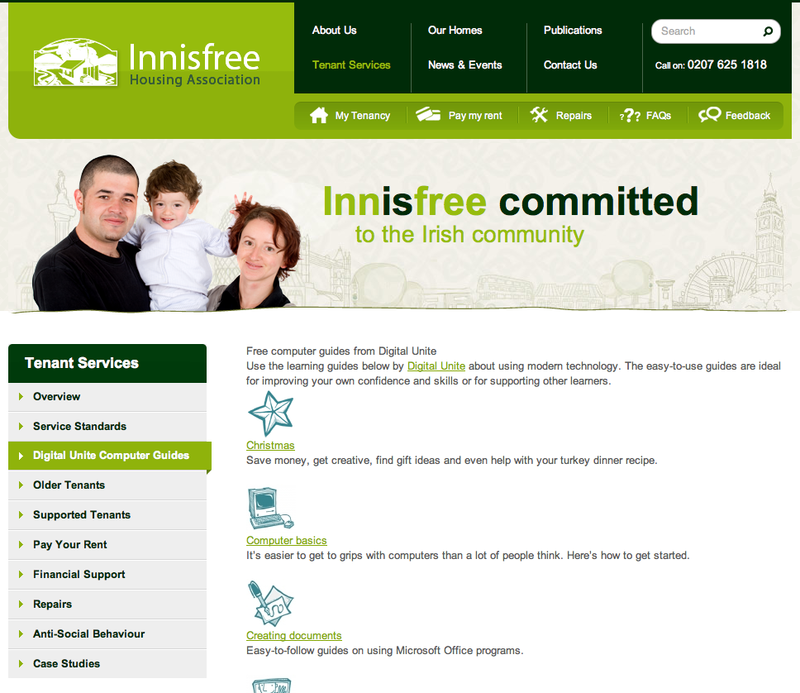 We'll help you with setting up the page which is exceptionally easy to do – our motivation is purely to make our resources available as widely as possible to help more people use and enjoy digital technology. With over 400 expert-written guides available, it really is a great resource for your community. 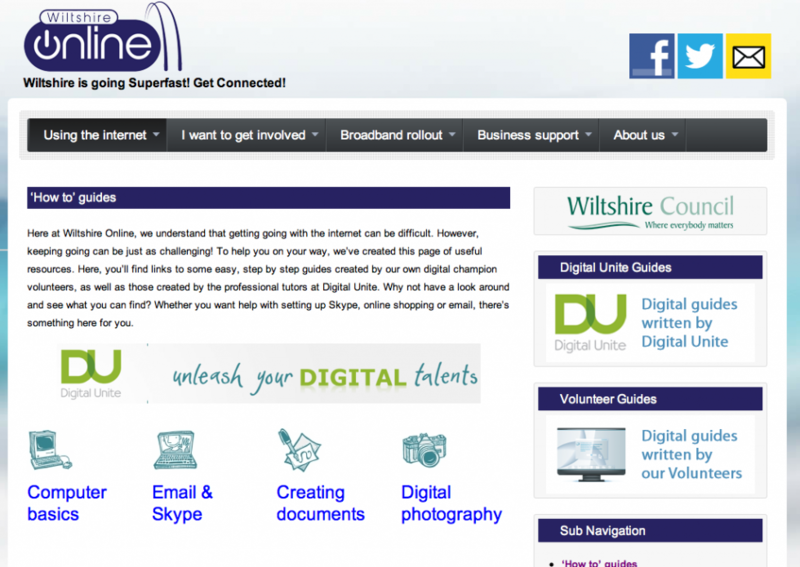 To find out more contact Harriet Hungerford and Katharine Teed at Digital Unite or call 0800 228 9272. Click on the images below to be taken to each website.